Deputy Chairman of the State Duma Committee on International Affairs, deputy from the SR Alexey Chepa spoke about the article of American politicians in The Wall Street Journal about the need for a speedy review of relations with Russia. “Russia is always ready to negotiate with the United States. This is our firm position, but under conditions that do not infringe upon the interests of the Russian Federation. We are ready to sit down at the negotiating table and discuss all possible issues. But when we are accused of unilateral violation of any agreements, for example, the INF Treaty, and they don’t want to hear the answer, dialogue is impossible, ”said the parliamentarian. 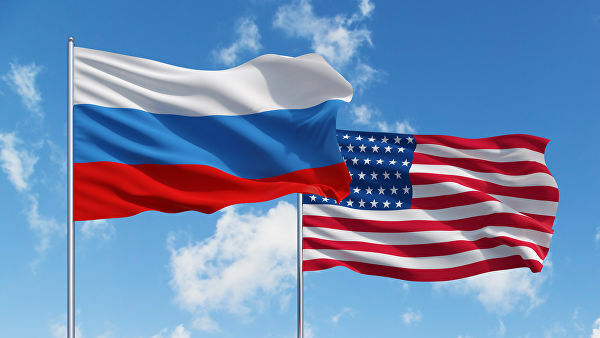 Improving relations between Russia and the United States, according to Chapa, depends on the political lobby, congressmen and senators who put pressure on the US president and determine the country’s foreign policy.